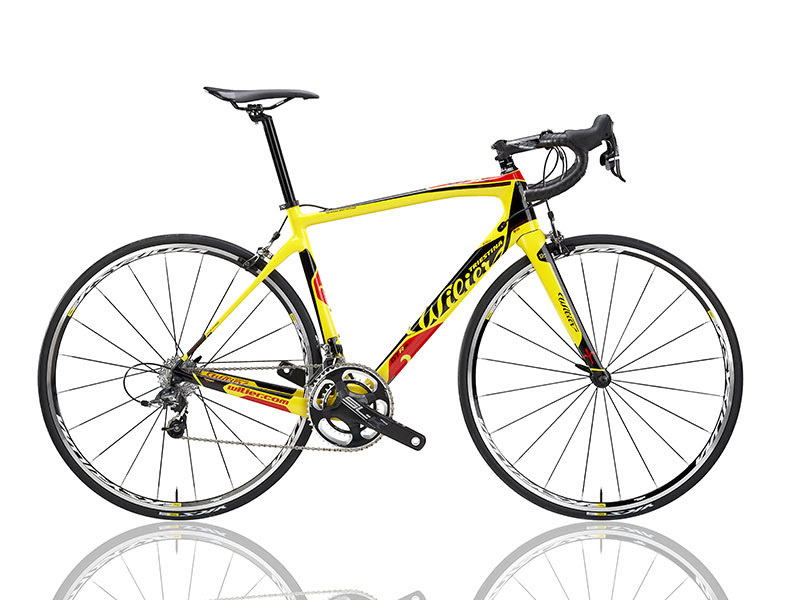 The GTR has been in the Wilier Triestina range for several years, but 2016 marks a turning point: taking the character of the original GTR and creating a diversified range of models to meet the demands of distinguished groups of riders. The award winning GTR SL model is the top frame of the GTR range. It’s made with 60TON monocoque carbon, and is available in two geometries designed for different types of use: endurance and race.